Ever wanted to live where all the action is? 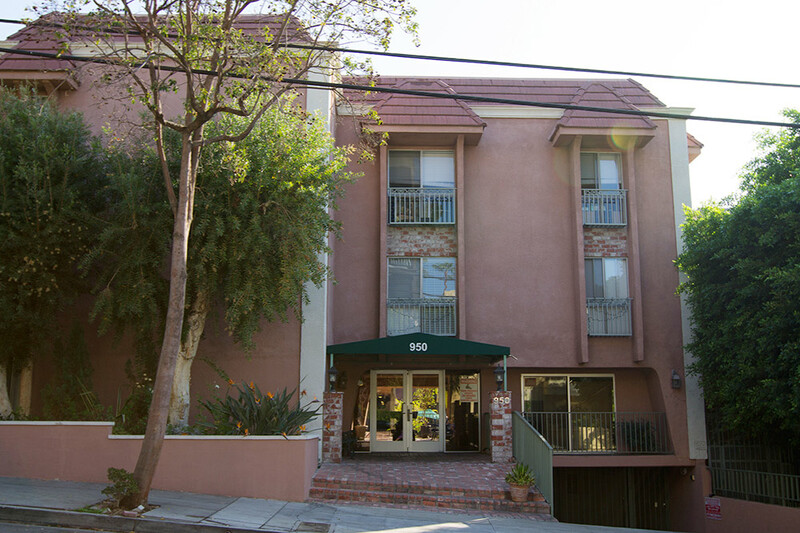 Our West Hollywood apartments on Larrabee Street are just the ticket. Located in the famous Sunset Strip, just blocks from Sunset Boulevard, this is your chance to live in the heart of WeHo. Make the legendary Viper Room your neighborhood haunt, or spend a quiet evening browsing books at Book Soup – both are just right around the corner. This gorgeous 32-unit building boasts incredible city and hillside views, with large one and two-bedroom apartments to choose from. All units have been fully remodeled, with beautiful hardwood floors, Ceaserstone countertops, central air conditioning, and stainless steel appliances. Amenities include a pool, hot tub, recreational room, barbecue area, and on-site laundry. The building also offers covered, secured parking.